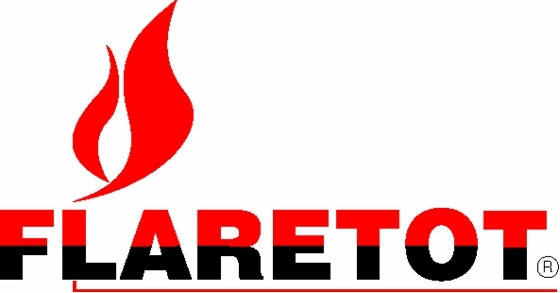 The trial version is a fully functioning version of Flaretot Professional which may be used for a restricted evaluation period (currently 30 days). You will be emailed a link to download the trial version once you have submitted the request below. The trial version can also be sent as a CD ROM by request from sales@flaretot.com. In order to activate the product after installation, it will be necessary to apply for a licence by running the utility which is provided in the installation package. Please note that further details will be requested at this point in addition to those below. The trial version can only be run on the machine on which the licence has been requested and only while there is a connection to the internet. * Please note that we do not provide trial versions for free or private email addresses such and yahoo, hotmail and gmail.